These are the top 12 choices. For those that have the same amount of votes, we will check with the authors at to which month will be the best for them to be hosted. For those not chosen, their book titles will be held in case one of the authors can not be hosted for unforeseen circumstances. Thank you all for your participation and submission. We look forward to reading your books and getting to know each of you personally. Below you will find the poll for the 2011 Book Selections. Please be sure to view the blurbs of each book if you haven’t already. This is a members only vote. If you’d like to become a member of Kat Logic Book Clubs, please do so now, make an introduction, and then place your vote. There were a couple of books I decided were not good book club selection reads (after reviewing them). The authors of these books will be interviewed on Kat Logic and a review for the book will be placed both on our blog and on Amazon.com. If your book is not on the list and you submitted a book for consideration, I will be in touch with you soon. View the list. Choose THREE books you’d like to read. I know it’s a lot of information to take in, but please review all the submissions before placing your vote. Myrna Ashlin Watts graduated from High School in Jacksonville, Fl just in time to find herself transported to a bizarre and primal planet corrupted by demon-dragons. And they want her DEAD. Her problem is, she has been recruited to kill them, too. 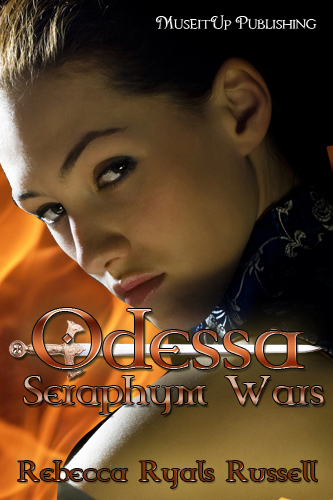 18-year-old Myrna is drawn into the middle of an epic battle between Seraphym and Demons. An average High School student from Florida, she wakes one morning on the Steampunk planet of Dracwald, home of the demon-dragons responsible for her sexual attack two years earlier, her brother’s recent murder as well as many other atrocities in the news. She meets Michael, her guide, who explains that according to prophecy, Myrna must gather the remaining six Vigorios (teen warriors with special talents) then train with the Majikals on a protected island. Reluctantly, but knowing it is her only way to get back home, she agrees to lead – battling dragons and monsters while crossing swamps and mountains, forests and seas. She wrangles with inner demons from the sexual attack, when three very different men join her quest—a seasoned demon/dragon-slayer who irritates but beguiles her, a tender and sweet mentor in whom she trusts completely and a roguishly handsome Scientist who sets her senses aflame. How is she expected to lead the others and keep everyone safe with so much inner turmoil? Whom can she trust, if anyone, even herself? How can anyone expect her to be a leader? Much less one who leads an army in a Holy battle? Blurb: When Korvan Orm decided to live among the Pyrrans he was not prepared for the hatred so many felt for his people The Travelers. Nor was he prepared to fall in love but when two thugs try to beat the Gypsy out of him he is saved by the timely arrival of Avorra, Princess of the Realm. Suddenly he finds himself smitten with feelings he has no right to feel in a society that considers him an outcast. They are feelings that could get him killed. 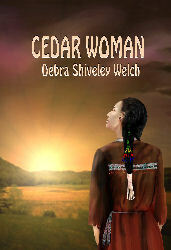 Later during a hunt when her horse falls and traps her he risks his life to save her from the deadly attack of a Clazbear. The visiting Prince Gregor of Vasulia has no love for the upstart Traveler but he does have plans for an alliance between his royal house and the house of Pyrran. 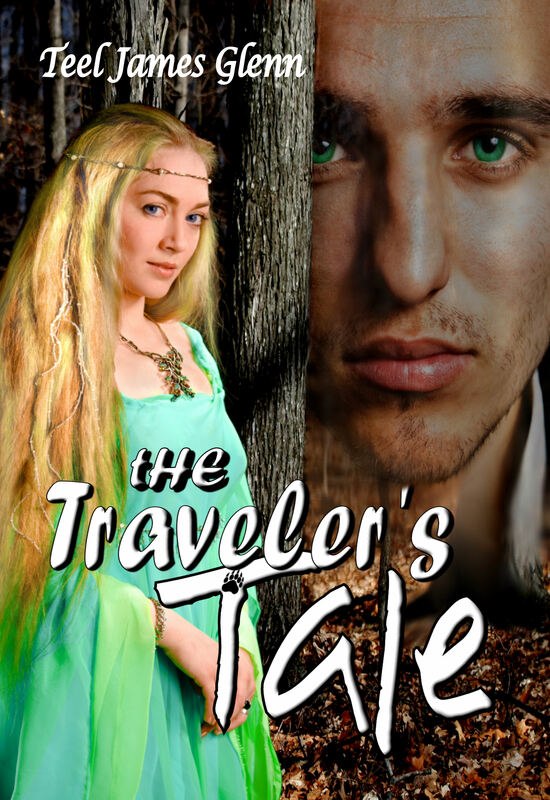 Can the Traveler find a way to court the intriguing Princess and avoid the black arts of the Prince or is this Traveler’s Tale going have a lonely ending? Some of the submissions did not include photos or blurbs. If I receive them, I will add them with an updated link. Highland warrior Bryce MacPhearson kidnaps Akira MacKenzie on her wedding day to honor a promise he made to his dying father. When he forces Akira to wed him, hoping to end a half-century feud between their clans, she struggles to overcome her anger and resentment. . .Yet her strength in the Lord becomes a witness to Bryce. But there is a traitor in their midst . . . and murder is the ultimate weapon. 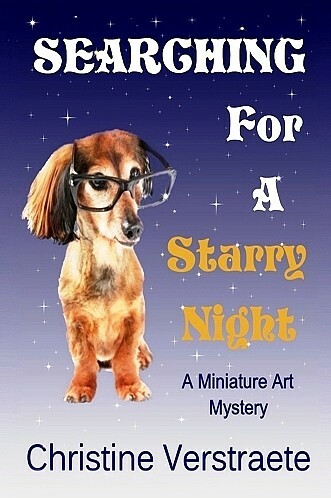 Blurb: History professor and former FBI profiler Carolyn Masters moved to the moon to take a job at Armstrong University. She isn’t there long, though, before Juan Mcalister, Astromechanics professor and lunar independence activist, is found murdered in his office. 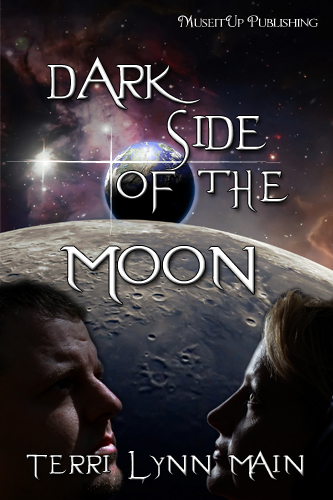 Now, Carolyn along with Michael Cheravik, a former Dallas homicide detective, must solve the crime, stop a terrorist plot against earth, exorcise their own demons and, possibly, find love among the stars. Publisher: I self-published Dead Witness which contributed to Theytus Books accepting Broken But Not Dead, due for release this summer. Synopsis: Brittany Camp flees to a short-term shelter for battered women as the worst snow storm in 50 years hits Seattle. She uses the judicial system to fight for her family’s safety but finds herself only one step ahead of her volatile husband who is bent on killing her. This story focuses on courage and hope for a better life rather than the actual violence. Brittany’s journey shows the development of her emotions and personality as she learns how to face the fear and navigate the courts. Can she survive and save her children? Will the authorities believe her? How can she win when her husband, Abel Camp, is so charismatic? What if she loses her children? A work of fiction, it is based on my own experiences. Its purpose is not only to capture the reader with the suspense, but to help raise awareness about the plight of the thousands of women who are abused every day. It helps those who never experience the terror to understand the victims, and shows victims that there is a way out that does not include taking personal revenge on their abusers. The underlying message is overcoming life struggles and moving on with forgiveness rather than focused on revenge. Includes a group of questions at the back for discussion and evaluation of relationships and their risks. Brief Description – In 1875, after an ill-advised love affair sees Rufus de Hunte challenged to an illegal duel, his father, to avoid scandal, banishes him to New Zealand. During the voyage, he meets the intriguing Serafina Radzinskaya and finds himself falling in love with her, only to discover she is a vampire. Torn between love and horror, Rufus becomes embroiled in an ancient vendetta in an attempt to save the love of his life. Monday, we will be voting on our book selections to read for this year. Blurb: – –– Corpus Christi police detectives Kat Morales (human) and her partner Tevis (elf) find a trail of murders leads to Tevis’ past – a former lover who now wants him dead. To stop her, Tevis must do what he swore he would never do again: call on the magic he abandoned thousands of years ago. If he fails, he too will die. Blurb: Lena Cedar Woman Young Bear, a daughter of the Lakota Sioux, opens the first high-end Native American restaurant in Central Ohio. Walk with her as she changes the lives and fortunes of those she loves. Follow her to powwow where she meets her half-side. Rejoice with her at the grand opening of her restaurant. Elysiana Rouva and the young Michael are drawn together by an inexplicable bond. They share so much more than mere physical attraction. Ellie is at the point where she is questioning her life. Recently overcoming a long, hard battle with breast cancer, she is vulnerable and depressed. Her husband, Pavlos, although outwardly supportive, provides her with no real comfort. Their marriage is a farce. She no longer loves him and is not threatened by his numerous affairs or his obsession with his work. Her friends say all the right words but she cannot make them understand. Enter Michael. Michael becomes Ellie’s salvation. The young man Pavlos sends to tend their garden turns Ellie’s world on its head. As for Michael, Ellie provides escape from a past clouded with bad memories. Can she rid his heart of so much betrayal? Blurb: Journey to worlds of heroes and monsters, of swashbuckling women and magical villains in short stories by a master of action and adventure! 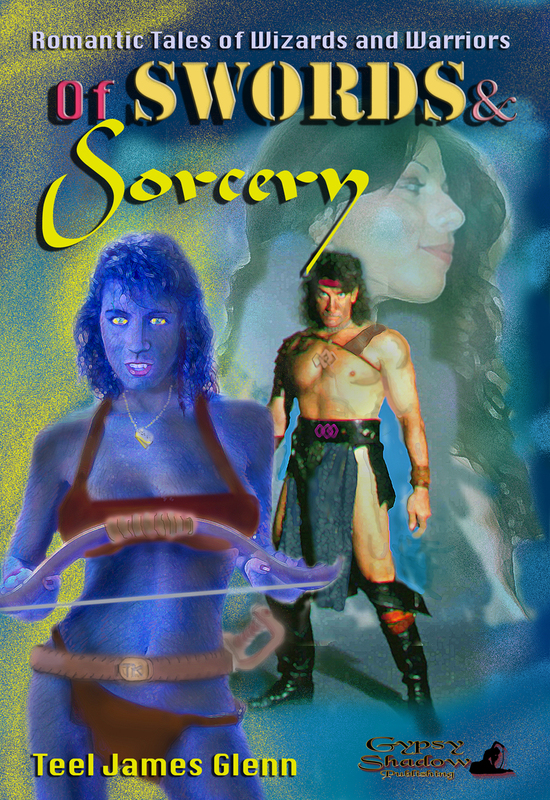 In Of Swords and Sorcery Teel James Glenn presents a collection of tales of magic and swordplay that range from the frontier forests of colonial America to the fare flung world of Altiva. From pirate women on the bounding Main to the shadowed alleys of New Orleans to the movie magic of Hollywood in the 1950s! There are quests for love, and fights against fire breathing dragons, mystical dictators, alchemist summoned demons and deadly female assassins along the way. These are classic tales of damsels and do-gooders, in the pulp style adventure tradition of Conan, Zorro and Captain Blood! I usually write novels. Long novels. Ones with love, anger, pain, and freedom filling the pages. Inspirational fiction novels meant for women like me. Moms. Banging on the door of middle age (dare I admit). Married, divorced, single … you name it. Women. Mothers, daughters, sisters, wives. That’s my target audience. But I’m changing direction. Of course I am still working on my novels … as you read the unedited and shameful beginning of “For Emma’s Sake” yesterday morning. But I in case anyone was unaware, I am also working a series of books, not for the middle-aged audience, but this time for middle-grade. Fourth to eighth graders. Girls, none the less. It is a series called “Note To Self”. Now this is an experience. 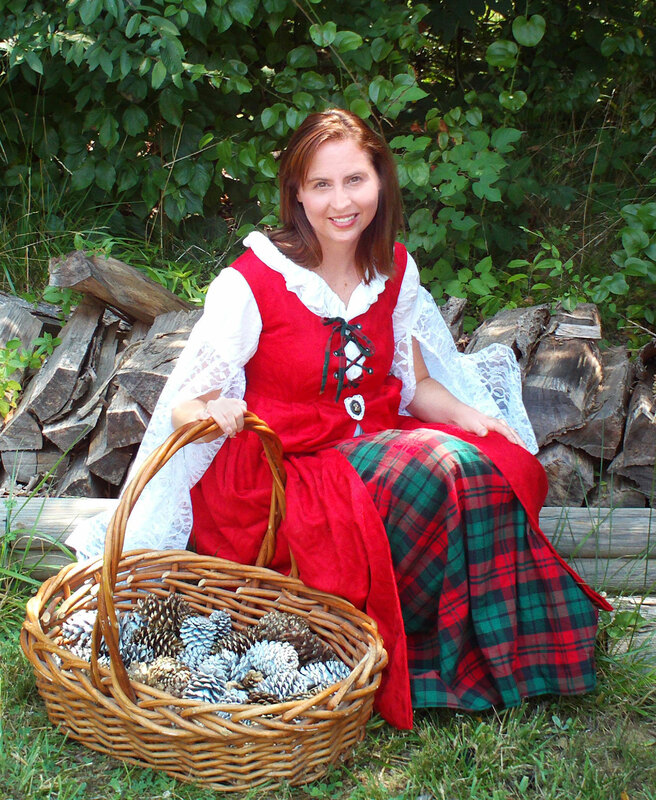 So where do you go when you’re writing outside your genre? Where do you turn when you’re outside your comfort zone? I turned to none other than my all time favorite author when I was that age. The famous Judy Blume. Now I’d like to say I interviewed her and picked her brain. No such luck. But what I did was bought every book of hers I could find at our local book store. 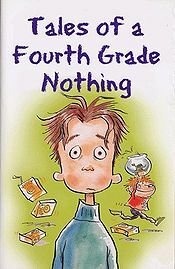 Among my favorite is “Tales of a Fourth Grade Nothing”. That and “Are You There God, It’s Me Margaret” are the books I remember most from that time in my life. I scoured the pages. Studying her way with words. Her mannerisms. Her talent. Has it helped me? Well, I suppose that remains to be seen but I am almost done with the first book of the series and will be sending it to critique groups to leave painful red designs throughout the pages. I’m enjoying this genre and I must admit, I couldn’t have done it without her. What’s your favorite/least favorite genre? What do you do when you are forced to cross over? Share some tips with stepping outside the zone and finding a new direction. 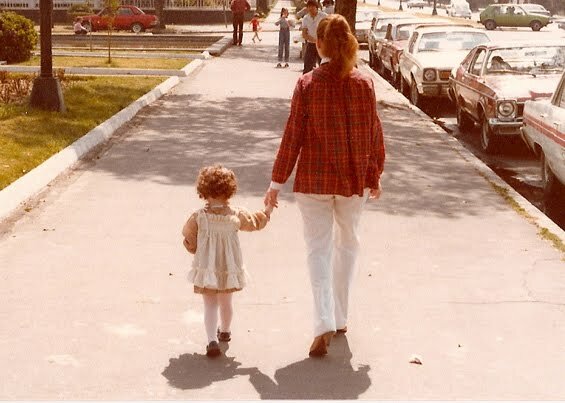 As a single mom, I’ve known the struggles of making ends meet, finding happy moments in times where there seemed to be none, and looking for a brighter day around the corner. Just the other day, I found my daughter putting miniature marshmallows on uncooked spaghetti noodles and roasting them over a candle. Inventive, creative … I would say so. When I asked what made her do that, she said “the poor are creative”. All I could do was laugh. But it stirred up a few characters in my already crowded mind. After watching my daughter, little Emma was born in my thoughts and soon found her way to paper. Though being a single mom is by far the toughest of all things I’ve done, I find moments of hope in each day … reminding me that no matter how things may seem to me, my children are happy and well … and that is all that counts. Below are the first few (unedited) paragraphs to “For Emma’s Sake.” I welcome your comments and your own experiences of raising children in tough economic times. Shelby’s stomach churned with an easiness painful enough to rob her of last night’s microwaved television dinner. She dazed out the small kitchen window over-looking the apartment’s green dumpsters. Countless sleepless nights had brought her to this moment. Shelby twirled the spoonful of soft brown sugar around in perfect circles through Emma’s piping hot oatmeal. “You don’t want to be late,” she assured Emma. With a pat of butter and a tablespoon of milk to smother the steam, their breakfast of champions was ready. Still no Emma. “Emma.” Shelby buried the curled knuckles of her fingers in the palm of her hands and rested a fist on each hip. In her best maternal fire-burning glare, she stared down the tip of her nose. The resentful six year-old refused to meet her mother’s glare. Emma pressed her pointed chin against her chest and tucked her top lip deep into her quivering bottom lip. Her tearful eyes scrunched together until several lines hovered above her nose. “Now young lady.” Shelby spoke with a quiet but firm voice. Their one room apartment left little need for anything beyond that. Water stained circles covered most of the ceiling in their living room turned bedroom. The soiled shag carpet carried obvious stains from many generations removed. The close quarters encouraged snuggling, movie nights, and pajama parties for no more than the two of them. It also meant a tone just beyond a whisper was sufficient for any conversation between the mother-daughter team. Even this one.